For the Maru Group, Sarah oversees the company’s People strategy and delivery across multiple teams located in Toronto, New York, Chicago, San Francisco, Los Angeles and Vancouver. With 19 years of Human Resources experience, Sarah is a passionate leader focused on developing and implementing HR initiatives aligned with the business strategy to improve performance in a high growth business. Her areas of expertise include talent strategy, mergers & acquisitions, executive coaching, performance management and organizational effectiveness. 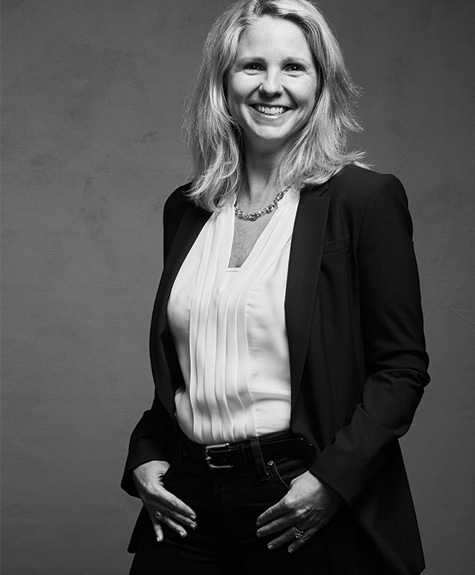 Prior to joining Maru/Matchbox, Sarah was the Talent Management Director for Avanade Inc.’s North American team and helped create and build the Canadian business from inception. Sarah’s experience spans industries such as the technology sector and consulting. Sarah holds a Bachelor of Arts degree in Sociology from the University of British Columbia and a Human Resource Management Certificate from Ryerson University.